Tinkers Mechworks Mod 1.12.2/1.11.2 for Minecraft is a mod addons using for a giant mod in creating tools, weapons by many types of metals, materials in nature: Tinkers’ Construct. It is a big mod; therefore, appearing the add-ons programmed by the crazy fans of this mod is very normal. You can see a lot of small and large addons, and Tinkers Mechworks is one of the most highly evaluated addons. 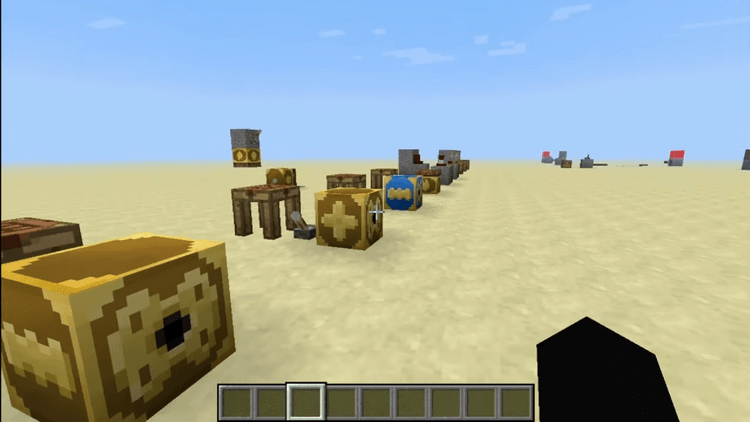 Tinkers Mechworks adds many new and beautiful contents in machines to Tinkers’ Construct mod. It brings series of different definitions to your Minecraft world. It helps you to create automatic machines or build giant constructions by many beautiful blocks and items. 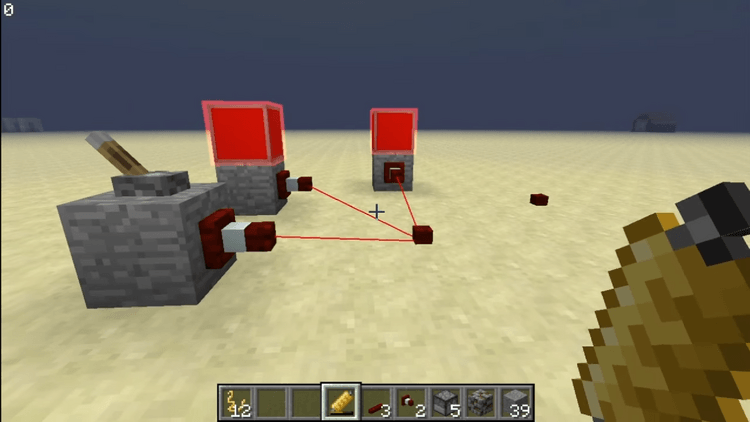 Before, you only can connect with devices by redstone; however, with Tinkers Mechworks, you can connect them by electricity ropes. 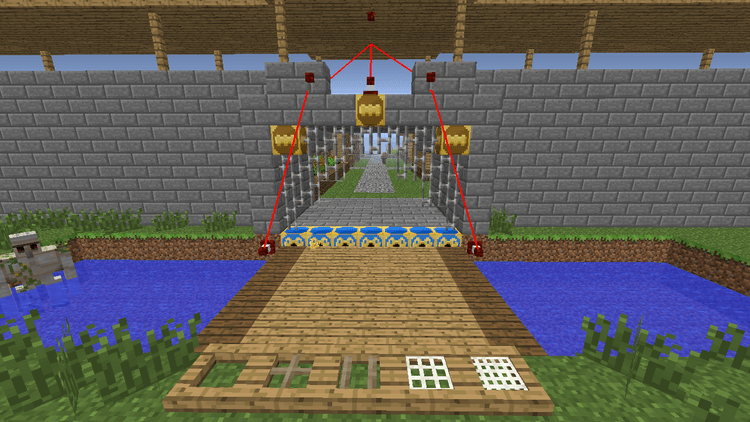 More than that, the machines help you to create many bridges which can handle input/output the use of redstone signal. Moreover, the lights with various colors you can choose to decorate where you live. Additionally, the firing machines help you be safe away from the dangers at night. It is a difficult mod, especially an addon of Tinkers’ Construct; therefore, the new players should install Not Enough Items/ Just Enough Items. This mod requires Forge Mod Loader, Tinkers Construct and Minecraft version 1.7.10. Download Forge Installer, Tinkers Construct Mod, and Tinkers Mechworks-Mod. 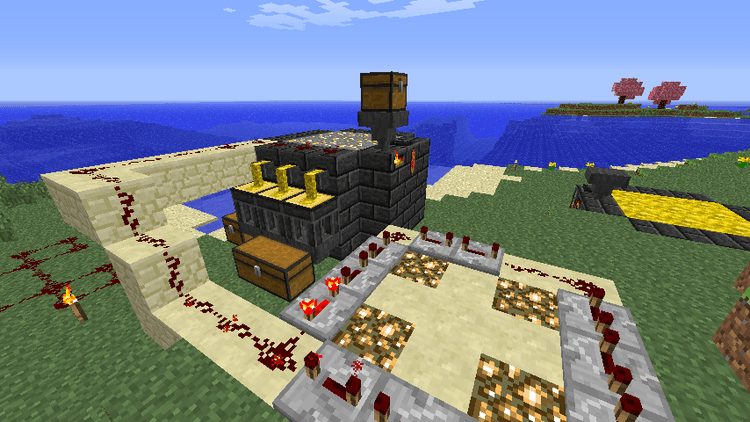 Put jar file of Tinkers Construct and Tinkers-Mechworks into mods folder and then run Minecraft. Done!